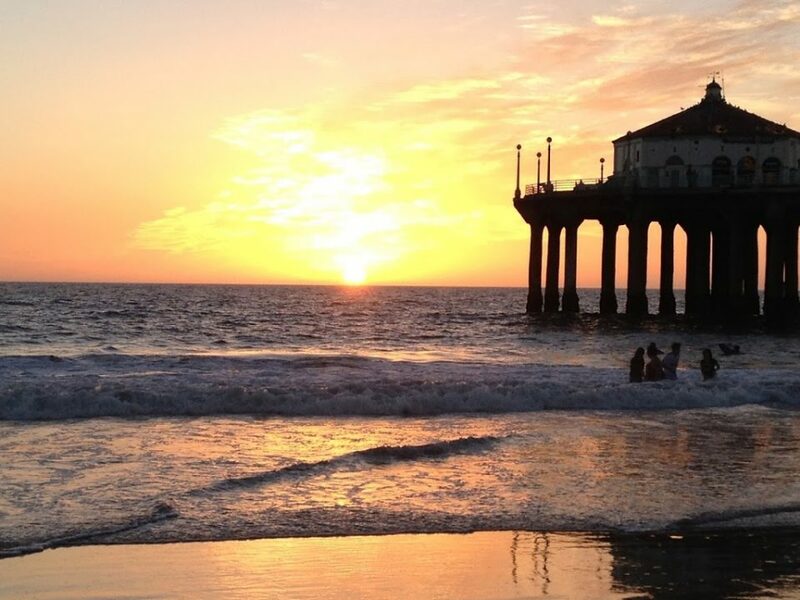 I want to tell you a quick inspirational story about the power of practice! 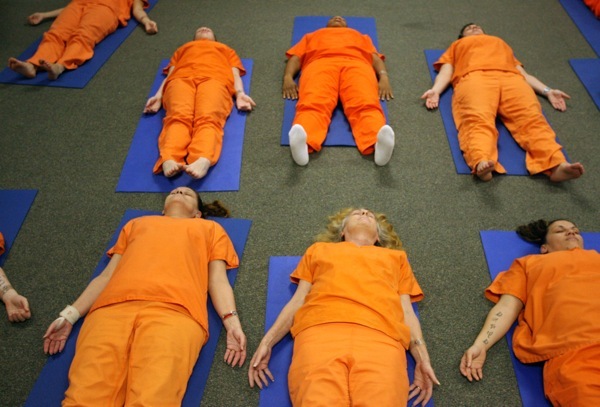 Every week, I visit the women at the Chesapeake Detention Center for a yoga class. (Many thanks to BYV Teacher Leanora Eubanks who has been teaching in the prison system for the past 3-4 years who hooked me up with the volunteer gig.) 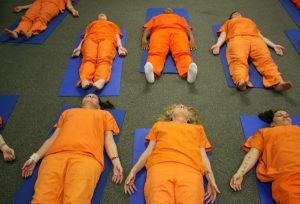 Recently seven out of ten of our inmate yoginis had been transferred to another prison, and so it seemed again we are starting a small class from scratch in this facility. 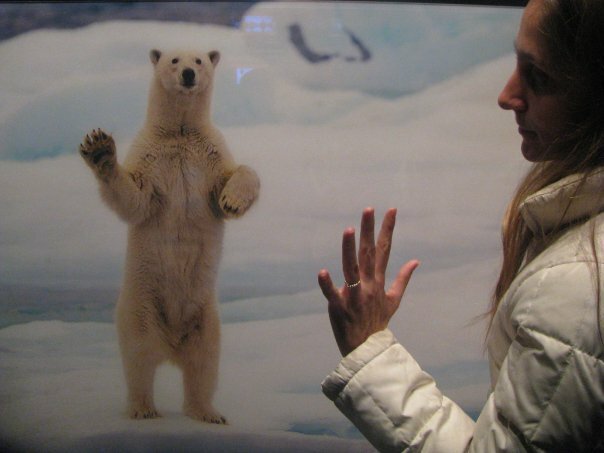 And today, one woman who had been there consistently each week, BEGGED me not to stop teaching, to keep coming. She was afraid that with a small class once again I would feel unappreciated and stop coming each week. She said that she practiced every day in her room and waited for class each week, that her arthritic knees felt so much better, and her mind too – She showed me her newly found flexibility and had told her doctors about it! She wanted to avoid narcotics and medications that make her mind feel dull, if she could heal her pain herself. Looking me dead in the eyes with such clarity in her spanish accent, she said “I want you to know that I appreciate you.” I wondered if anyone had ever said that to her and told her that I love coming there and would come for one person. It warmed me up, not only because gratitude is always so heartwarming, but because this woman created in the midst of difficult circumstances a daily yoga practice and a foundation for health using universally practiced tools that require nothing but a willing mind. She did it from her own motivation and expressed herself in the most sincere way. Here at the Baltimore Yoga Village studios we have every opportunity to dive deeper with the help of extremely trustworthy and genuine yoga teachers, and I urge you to do as this one woman did, to create a healing practice for yourself that no one can ever take away!